Democratic Senator Elizabeth Warren of Massachusetts on Aug. 21 proposed to ban individual stock ownership by members of Congress, cabinet secretaries and White House staff as part of a proposed Anti-Corruption and Public Integrity Act. She also wants a lifetime ban on lobbying for lawmakers and cabinet secretaries, and also to prevent lobbyists from accepting money from foreign governments. 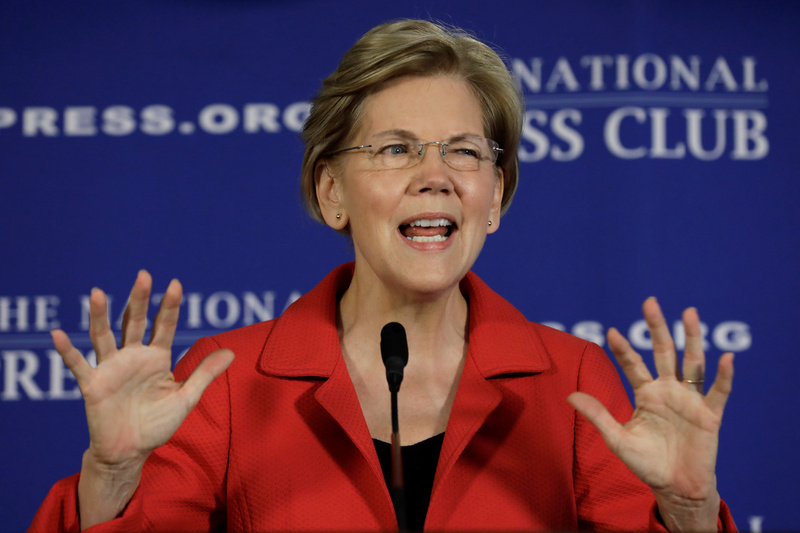 Warren’s plan would also require conflict-of-interest or funding disclosures when commenting on proposed regulations or when issuing studies. She would also create a new U.S. Office of Public Integrity to enforce ethics laws.